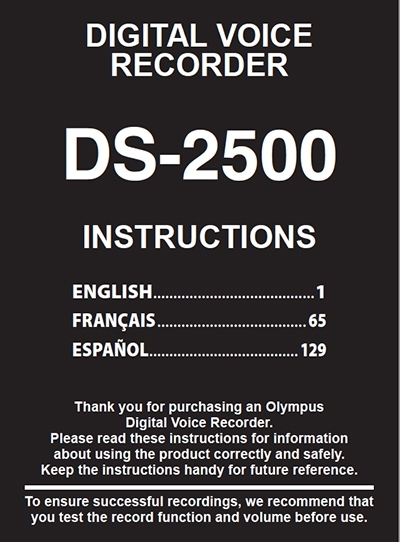 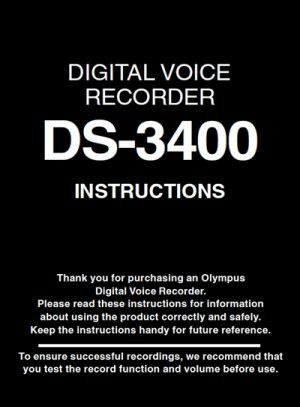 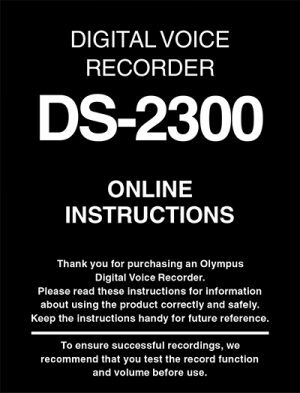 The software download featured here is for the Olympus DS-2500 Product Manual. 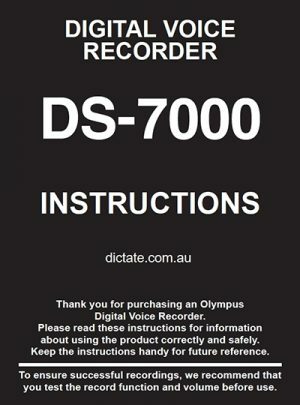 Once purchased you will be sent the Downloadable Project Manual. 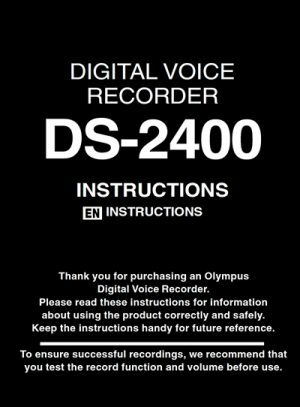 From there, you can download the Manual directly from our site via your account with us.